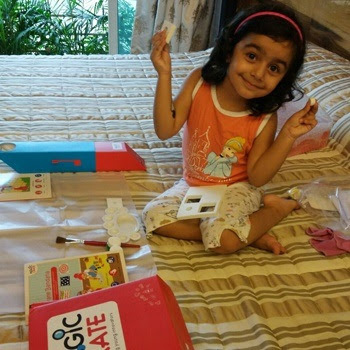 Here 5 best toys for the kid, the parent should buy for their kid. 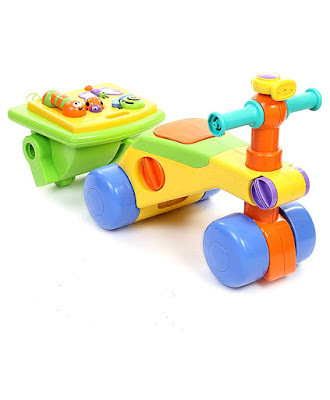 These 5 toys encourage the child to explore all activities and meanwhile, the baby learns a lot. Most of the parents focus on kids pre-school learning so that school time they can perform all educational and social activities among their peer with more confidence. 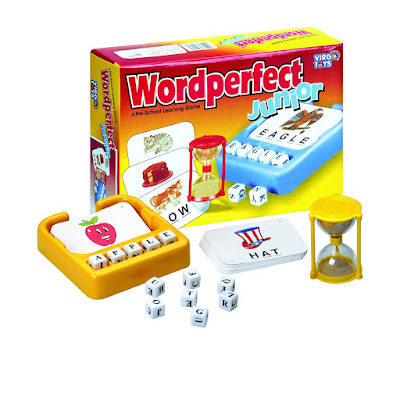 The toy encourages the child to explore & learn about an everyday concept. It’s flashing lights & Musical sounds attract child attention & stimulate senses. It increases self-awareness of the child and builds self-confidence. 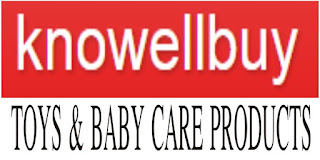 It helps in the development of child physical skills and muscle movement. 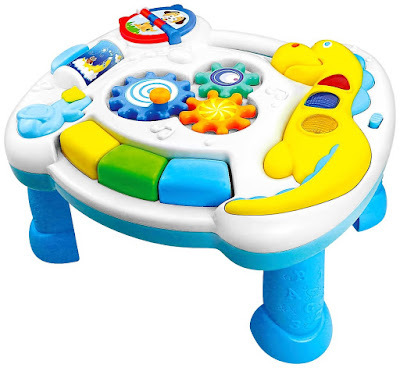 This activity walker supporting baby's first steps and providing them with a sturdy. 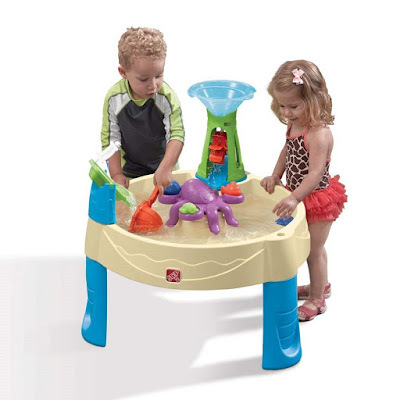 It consists of a removable activity board. The child can interact with a whirly snail, the glittery butterfly, and the caterpillar telephone. It is great for hand and eye co-ordination. Easily transform into Ride-on toy. The super interesting activities keep your little preschool child engaged, thrilled, and activity design ensures that they keep learning something new. It helps to keep the child away from TV and Mobile and build essential skill. 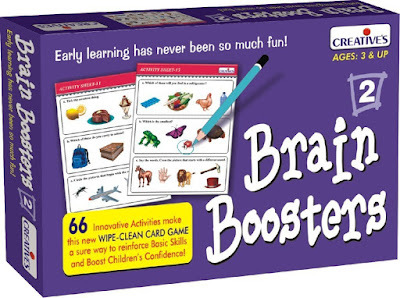 Brain Booster-2 contains a lot of brain-boosting activities for preschool child and helps in learning language, numeracy, and other subjects. It Contains Multicolored and laminated art cards. It is Great for the preschool child. The child learns letters and basic words. It consists of 20 flashcards that the visual meaning of the word. Note: Always remember the preschool children play with toys under the supervision of parents or any guardian.